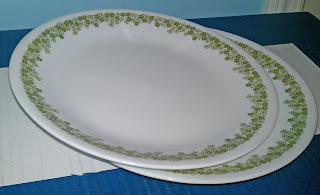 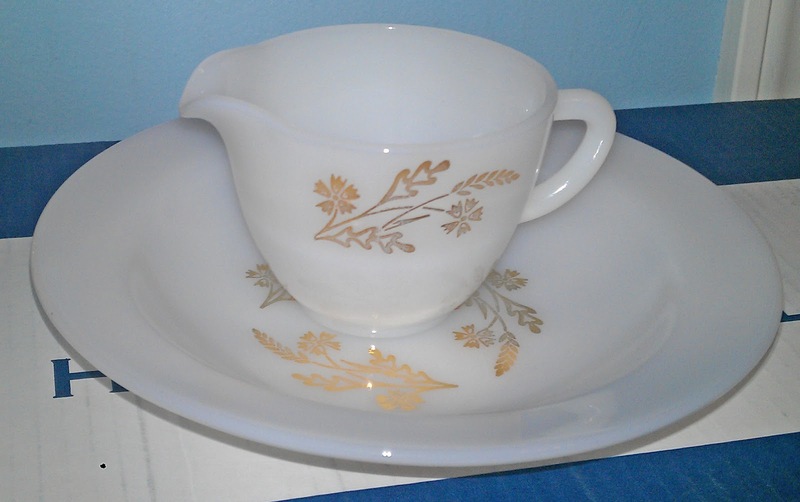 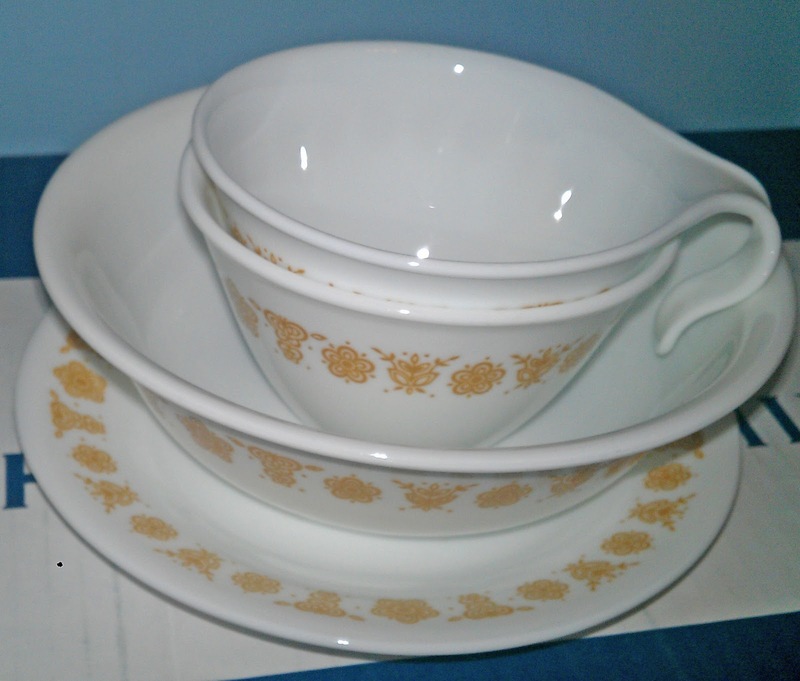 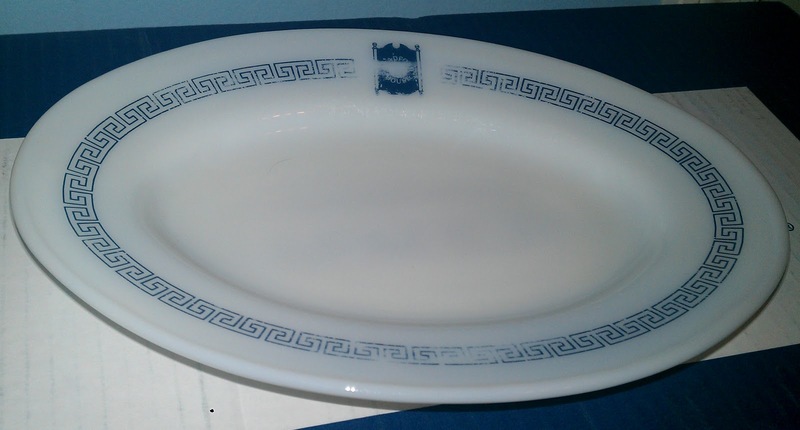 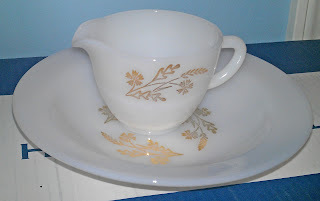 Decided I want a Corelle set to go with my full Pyrex Spring Blossom set. 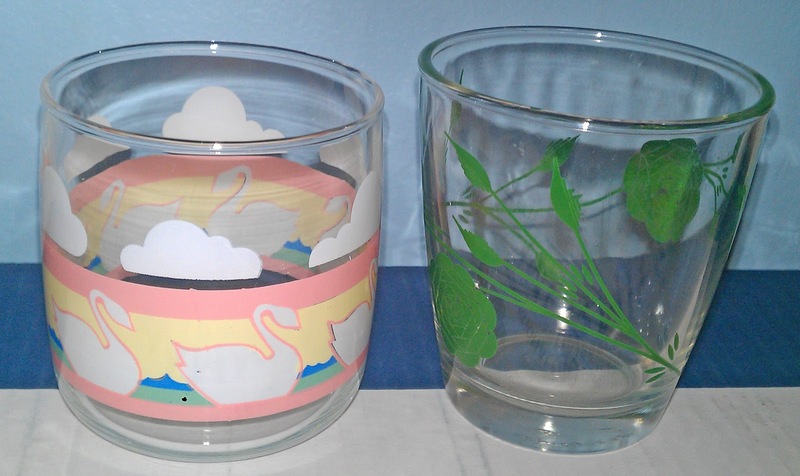 2 swanky swigs / barware. 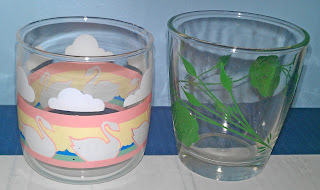 For some reason I love the swan on.